Attending parties is a good way for celebration and communication. In the past, we send texts, emails and cards to inform and invite friends for enjoying the happy time. Now is the time to ditch this old-fashioned way and send an invitation video instead. A video we know is able to express important information the hosts want to tell and it interacts much better with the guests than the traditional ways. If you are going through the Internet for an easy but in the meantime yet powerful invitation video maker which has all the must-have features of your dream, save your time as we selected some of the best apps and programs you are precisely looking for. 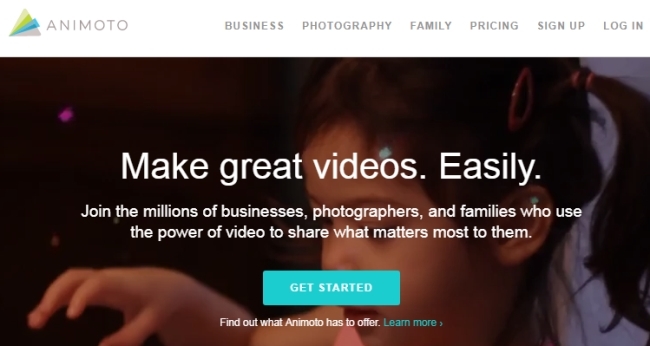 Animoto is an online video maker, which allows you to make a coherent output with your pictures and videos. It has two builders which contains different features. The first Slideshow Video Builder has over 100 video styles, text slides, music, and captions, while the Marketing Video Builder has an additional setting for narration, photo collage, text overlay and customization, and timing for the individual slides. The second one is suitable for making an invitation video more exciting than usual. Here are the steps on how to manage to create an invitation video with this video invitation app. Firstly you need to visit the Animoto site and you have to sign up to start. You can use your Facebook or email address to sign up directly. Once you log in, click on “Create” button and choose what type of video you want to make. Select the theme for your slide and add your pictures or videos. If you want, you can add some pictures of your guest. Now add a text slide to put the details of your party. You can make it simple like “Join us” or “You’re invited”, and then follow up with the reason for this party. Add the rest of the key details including date, time and location. End up with an interesting photo or video clip that will make the guests smile. When you’re done, click on the “Preview Video” button to check your project and “Produce” button to export it to your PC. As in the case of , Picovico is also a web-based video invitation maker that you can use to produce your own invitation video. This is a personal slideshow maker that enables you to convert your pictures to beautiful and stunning video presentation. You can add photos from your Facebook, Flickr or PC. Within the app, there are text, effects, and music that can be incorporated on your project. The output can be downloaded to your PC or directly to YouTube. Here are the concrete process for the invitation video. Create your account on Picovico to get started. Select the style that you want from the options available on the app. Simply hit the tick mark button to apply it. Click on the “+” icon to upload the pictures and video clips that you want to insert to your project. Double-click your graphics to make a basic edit like rotating, cropping, and adding filters. Note that for the free version, you can only import pictures. Hit the “Add Captions” button to insert annotations and then the appropriate music for your file. Press the “Finalize” button and wait for the video while it is being rendered. 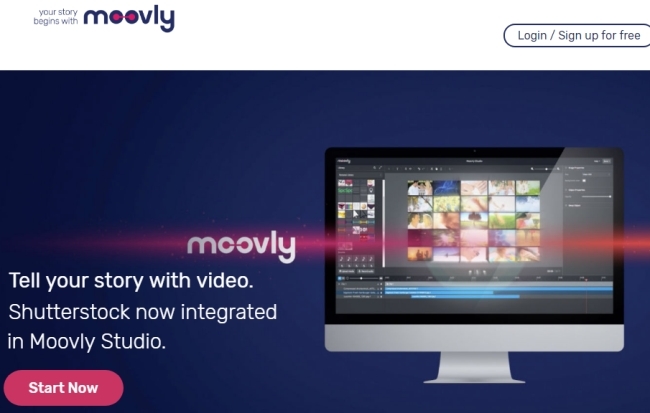 Moovly is another invitation video app to utilize when it comes to creating an invitation video. 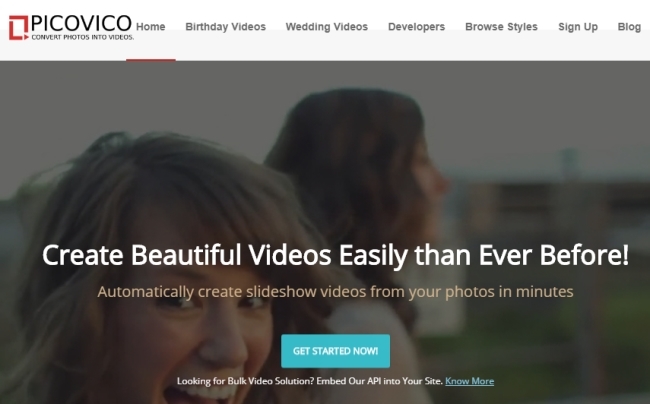 You can easily make animated videos, presentations, music videos, and other type of videos on it. This is especially recommended when you want an animated-style invitation. It contains a library of animated objects, effects, texts, and background music. Of course, you can add your own images, videos, and sound effects. As this web service also integrates with social networks and video sharing sites, the invitation video can be posted on YouTube and other social network platforms. Check the following guide to know how exactly you can use this program. Create your account on Moovly and then click on “Create Moov”. Input the title for your project and select the background for your presentation. Insert objects to your projector and import pictures/videos from PC. Save the file by clicking on the “Save” button and proceed to your profile afterwards. From here, select the video you created and hit Details > Download/Publish. If you’re looking for a more comprehensive editor, ApowerEdit is out there for you. 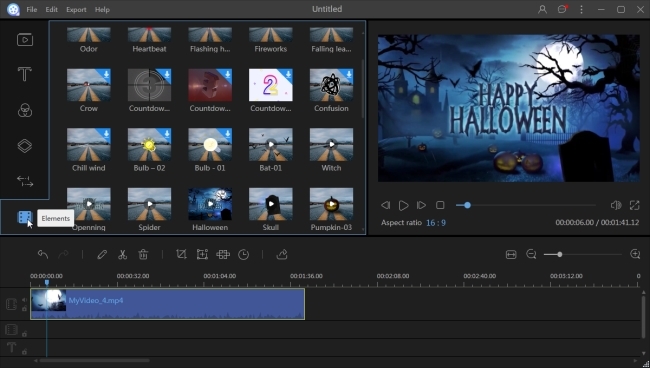 This desktop program is a professional tool for creating and editing videos. It combines basic features with advanced options which even people who are computer novice can get hold of it in a quick way because it has a very intuitive user interface and reasonable layout of functions. This program has various text styles, filters, animated effects, transitions, and overlays. 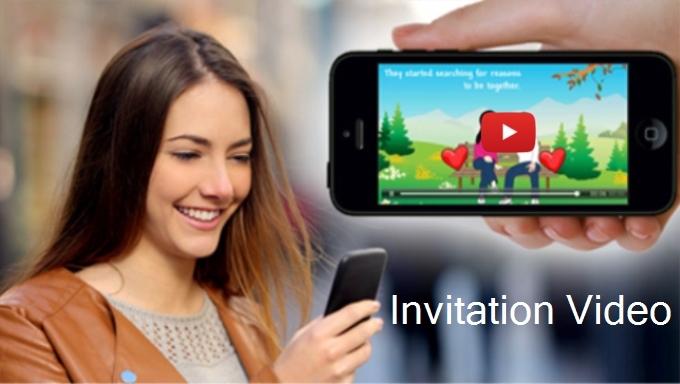 You can follow the instructions below to make use of this video invitation software. Download and install ApowerEdit on your computer. Run the program and choose your aspect ratio to start to make invitation video. On the main interface, drag and drop your files or you can also click on the “Import” button to add files. Once your files are loaded, drag them to the timeline. Double click on the image or video will direct you to the editing tools. From there, you can adjust the speed, contrast, saturation, brightness and hue. Go to the “Text” tab and drag the style to the timeline, hit the “Edit” button to change the font style, text, effects, and many more. You can set the duration for the text showing in the video. Navigate to the side tabs to add filter, animated elements, overlays and transitions to the video. 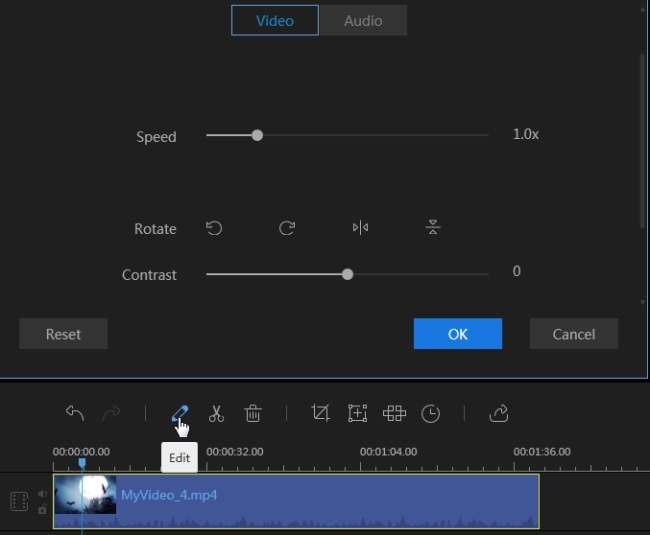 When you’ve done with creating your video, click the “Export” button and choose the format for saving it to your computer.